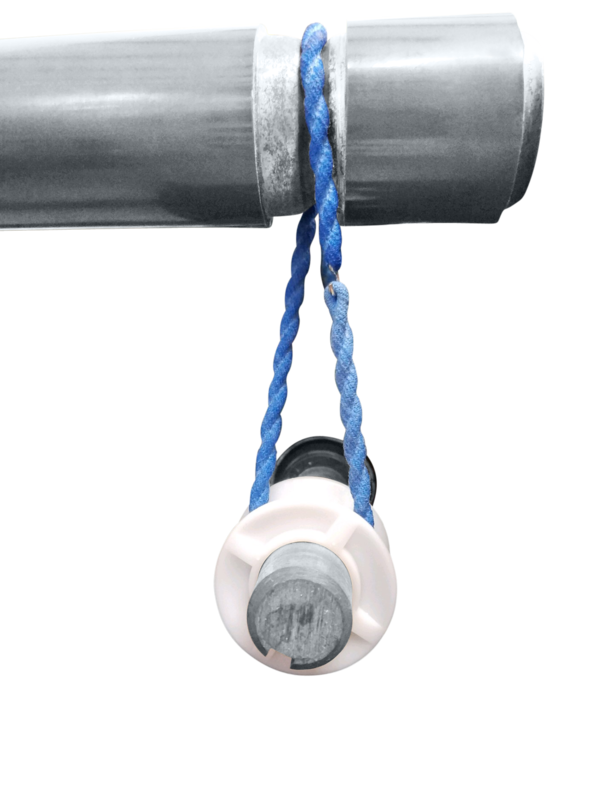 Twisted O-rings, also known as cotton twisted, poly twisted, and quick-connect O-rings, are available in both polyurethane and cotton and are an excellent alternative to the prewelded/endless poly O-rings. 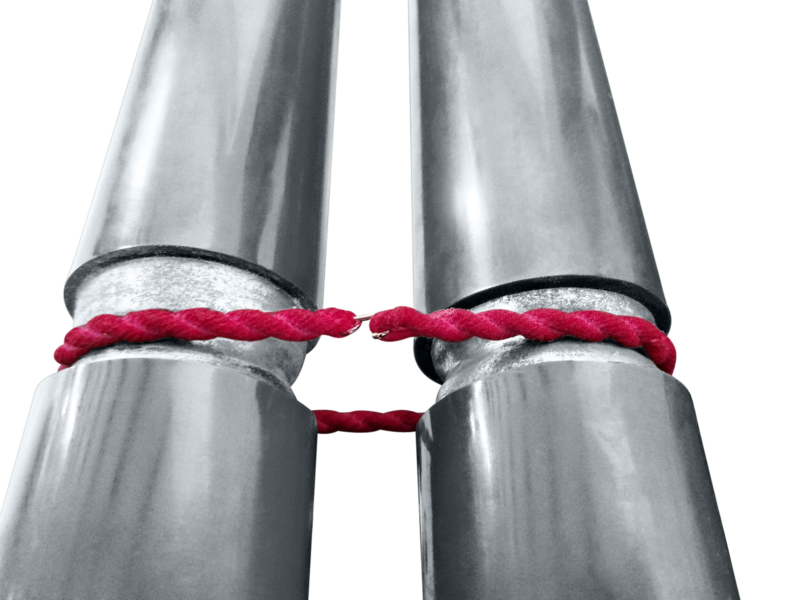 Each twisted O-ring comes with a hook and loop on either end, making installation quick and painless. 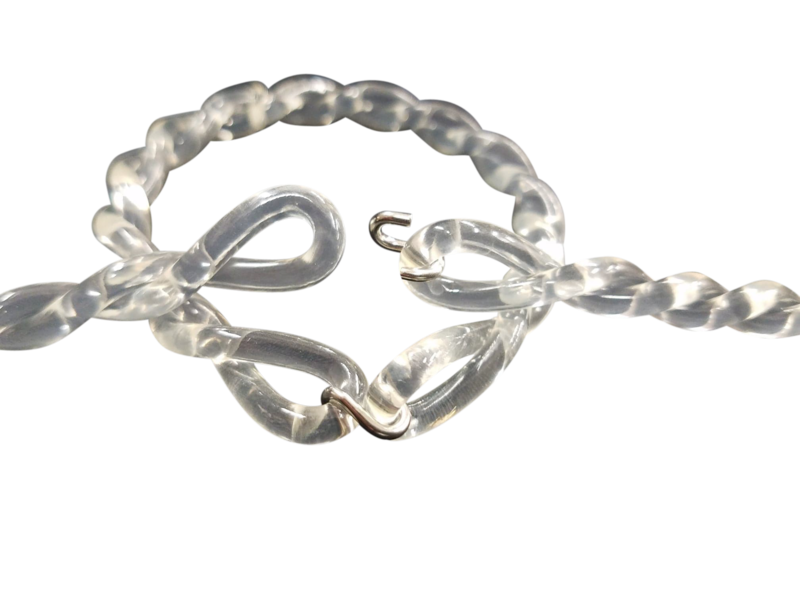 The lifespan of twisted O-rings varies based on material; cotton twisted O-rings last around 10-14 months, and poly twisted O-rings last around three months. While the lifespan is shorter than that of prewelded/endless O-rings, the pros may still outweigh the cons for your business. For example, the initial investment put into purchasing bands more often is offset by the reduced cost of downtime and labor. 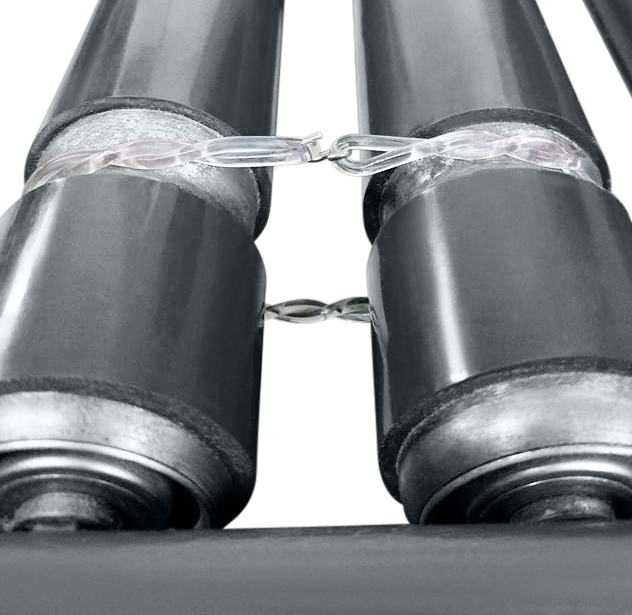 We manufacture twisted cotton divert and transfers O-rings for material handling conveyors. These O-rings come in larger diameters including 5/16″ and 3/8″, various lengths, and with many color options. Sporting quick-connect technology, you divert or transfer can be fully installed in minutes. 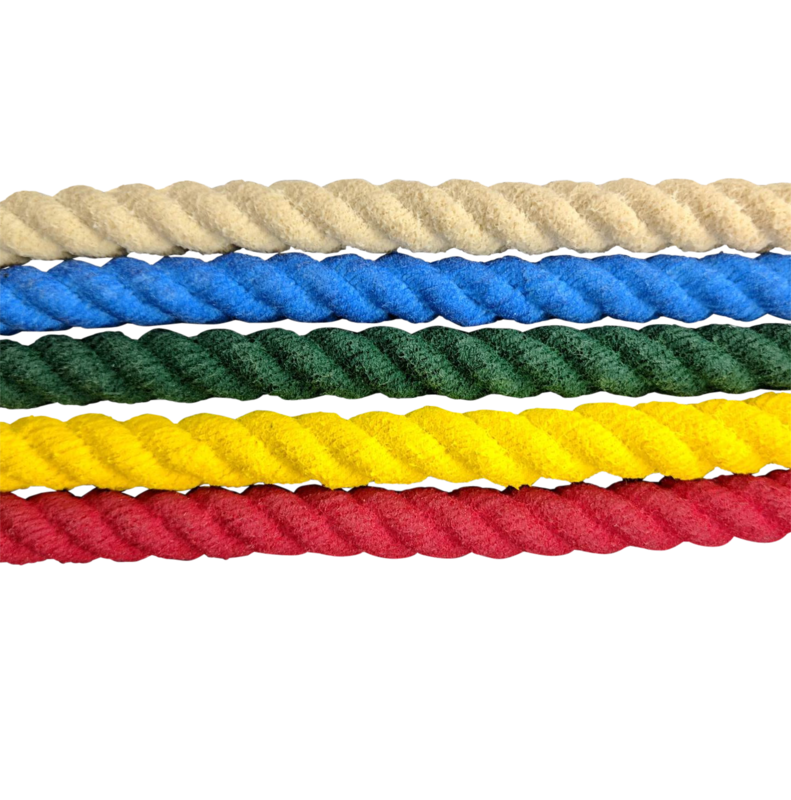 We manufacture the yarn used to make our cotton twisted O-rings in-house!